Get your fix and get crafty! 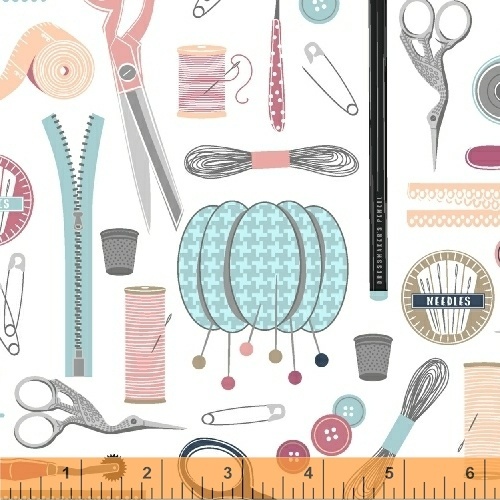 Crafters Gonna Craft by Whistler Studios features sewing notions, spools of thread, scissors, rotary cutters, fun word prints and all over prints sure to delight all quilters, sewists and makers. On Sale: August 2018. Ships: January 2019. 18 skus.